The Standard balcony rooms at Hotel Paradiso are a favorite choice among the travelers. The room comes a private balcony area with partial sea view. 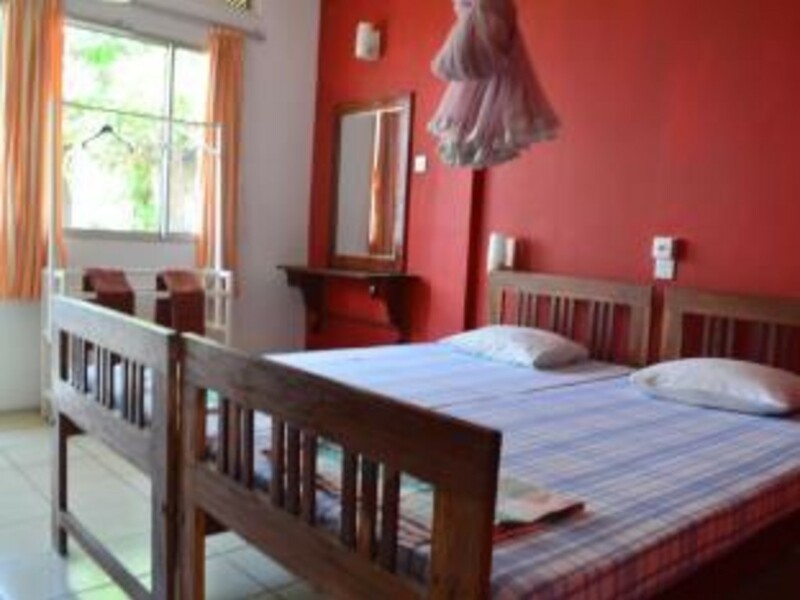 The room includes a Ceiling Fan, Mosquito net, a private bathroom and comfortable bedding. This room does not include Hot Water.